It’s still pomegranate season, which means you’ll be seeing this jewel-toned seed in everything from salads to mimosas — but did you know that pomegranate is a skin superfood? Pomegranates are packed with flavonoids, which nourish the skin, and antioxidants, which protect the skin from damage and prevent skin cancer. 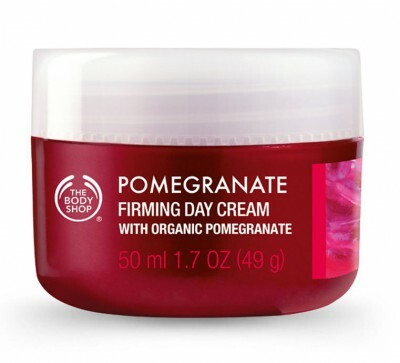 Pomegranates can also reduce signs of aging. 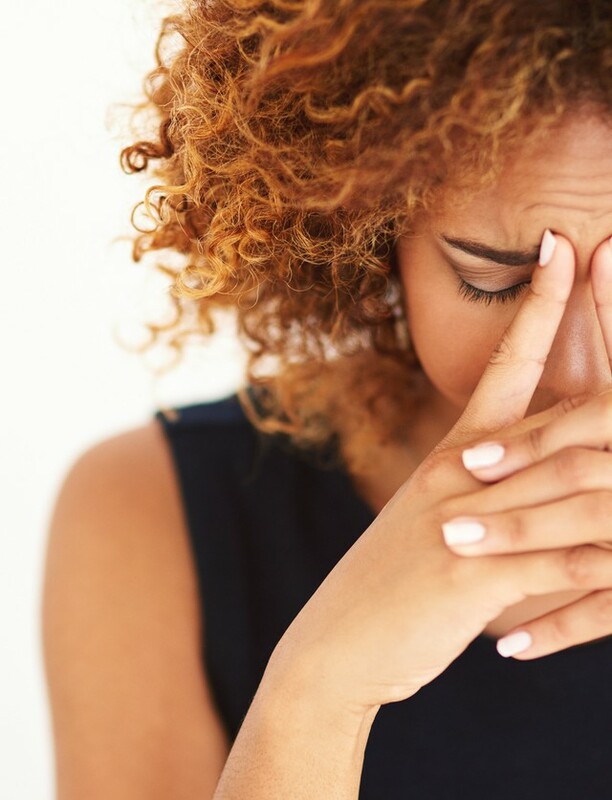 The seeds are said to lengthen the life of the proteins needed for the production of collagen and elastin, which are what keeps your skin firm and youthful. 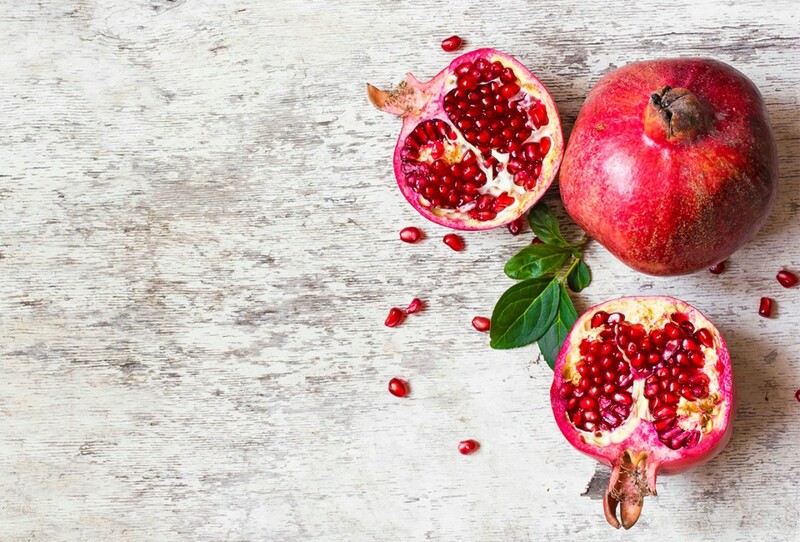 One of the best ways to get the benefits of pomegranate is to eat the seeds or drink the juice but using a skincare product made with pomegranate is going to be a lot easier, so here are a few of our favourite products that are made with this skin superfood. No need to make a mess in the kitchen. You’re welcome. 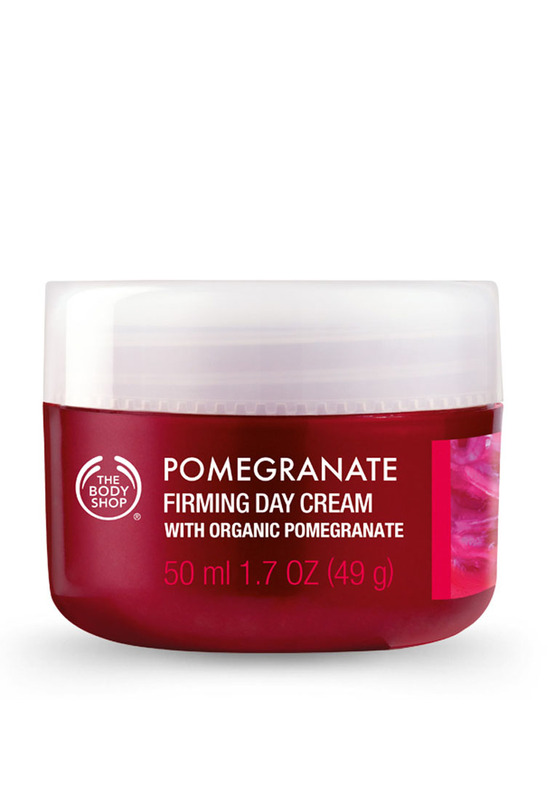 The Pomegranate Firming Day Cream ($30) from The Body Shop, like the rest of their pomegranate line, is perfect for preventing signs of aging. This day cream will leave your skin looking and feeling softer, firmer and brighter and reduce the appearance of lines and wrinkles.